MMTI and MERT provide their students with good infrastructure such as Air Conditioned Classrooms, seperate Library, seperate Mess Rooms. Students are provided with study materials, handouts. Students are also provided with complimentary lunch, tea and paid accomodation on request. Unlike other Institutes, we have Complementary charts for practicing chartwork. 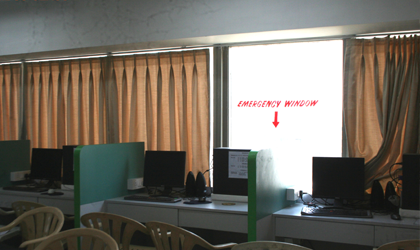 Navigational equipments have been arranged in the classrooms for demonstration viz. GPS, Sextant, Barometers, Magnetic Compass. 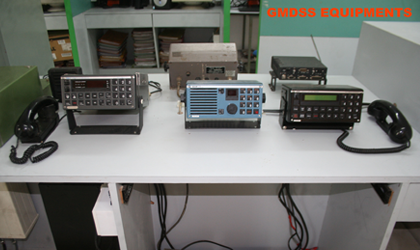 Anemometer, Gyro Compass, Navtex, Loadicator etc. There is a well equipped library of IMO, ITU publication & course books for reference. There is a well equipped book shop in MMTI. Candidates can buy books from here. The handouts and notes are provided free of charge by MMTI. Video cassettes being the most effective way of learning are included in various courses in MMTI. We are also preparing for Computer based training. 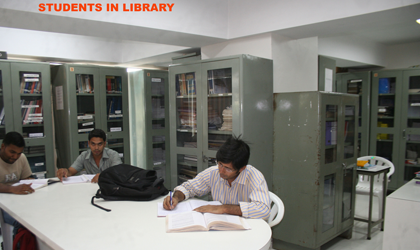 The Institute has a well equipped library with variety of nautical books and publications.The library books are issued to all the candidates and the faculty for reference. The selection of the books includes text books on various subjects, and publications from IMO, ISF, Brown Sons & Ferguson, HMSO, ILO, WHO. A large library of video cassettes / CD's are available on various topics. Various periodicals like Horizon Ahead, Seaways, Sailor Today, Water Link, Marex Bulletin etc., are available in the library. The library also maintains oral folios where candidates, after their orals come and write down the questions asked to them by the different examiners.